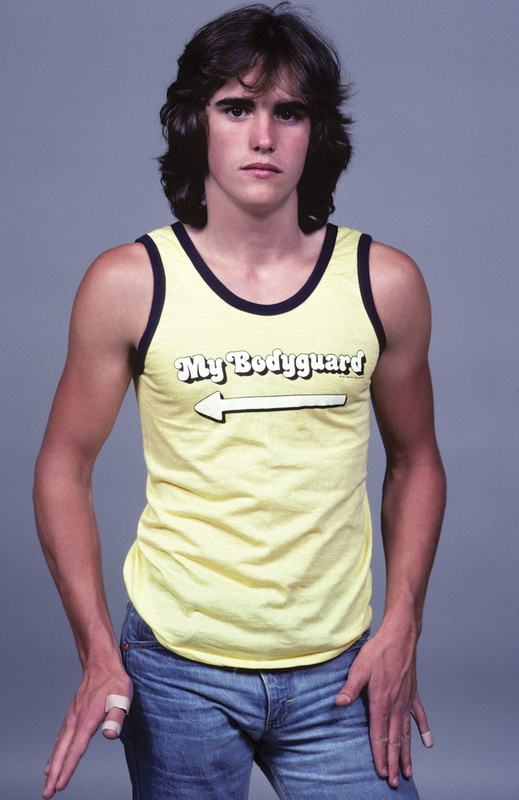 I received a phone call from the editor of Superteen magazine to do a photo shoot with this unknown sixteen-year old actor, Matt Dillon. She asked me to call Vic Ramos, his manager, at some hotel and set it up. I called and the next day Vic and Matt showed up at my home. Vic read a magazine and I took some photos. No hair, makeup, or stylist. No over-produced sets or publicists getting in the way. I shot this with just one strobe head. That was the way film stars were shot back then. I ran into Matt at Barfly about fifteen years later. He did not have a clue who I was, nor did he care. He also walked off with the girl whom I had just met in the parking lot that evening.